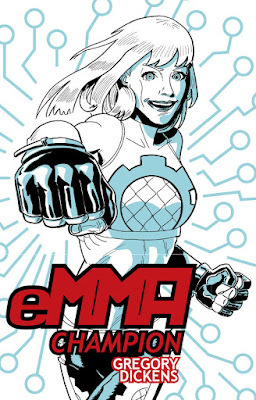 I had the notion for a female robot fight league right after I cooked up eMMA for my comics. This was late 2008. eMMA was created as a buddy for Focus, who was starring in the first minicomic from my Robot Wonderboy line of comics. 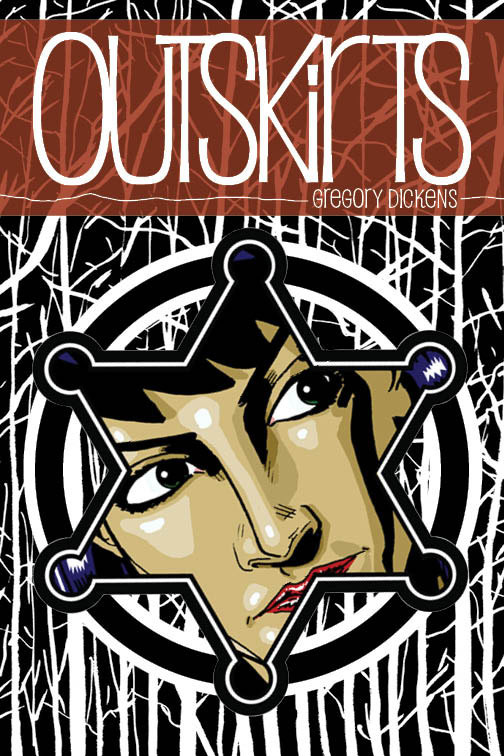 eMMA bumped her out of the way as the lead for the 2011 comic, and this year's comic continues that story. Last year, we got Real Steel, the fighting robot movie with Hugh Jackman. Well, that's interesting, I thought. 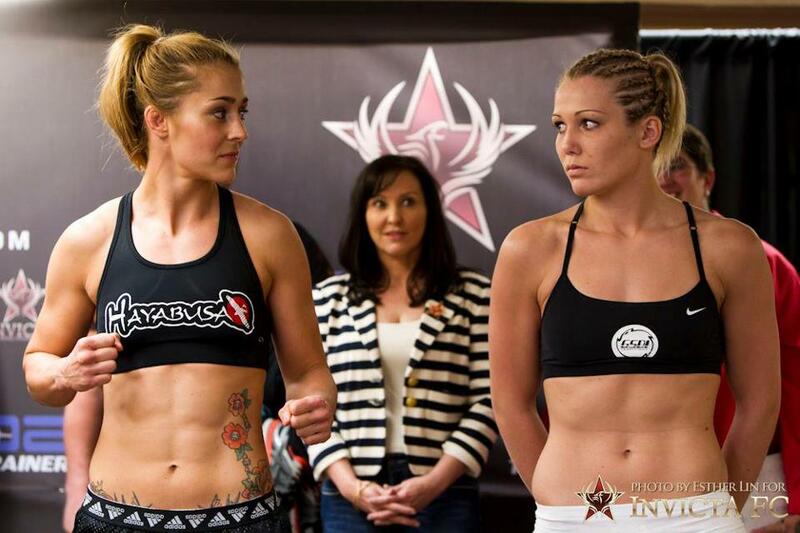 This year -- in fact, this week -- I discovered something called Invicta Fighting Championships, an all-female MMA fight league which debuted Saturday, just hours after I sent my 2012 comic to the printer. Crazy. 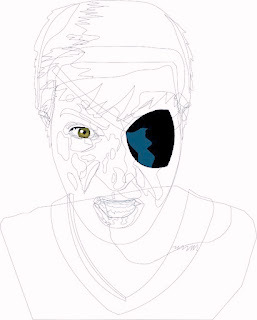 Speaking of the new comic, here's a tease of the cover. Black Jenny is making good on her promise of revenge. This 40-page comic is virtually one big fight scene. Years and years ago, I wrote reviews for PopImage, a website not unlike a few sites at the time that wanted to discuss comics seriously. I knew site publisher Scott Grunewald from our days on the View Askew board in the late '90s, and he told me of this new venture. I wrote some brief reviews about weekly releases, and we all joined in on profiles of major creators. 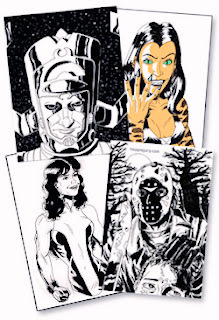 One of those was Grant Morrison (here's the spotlight package). 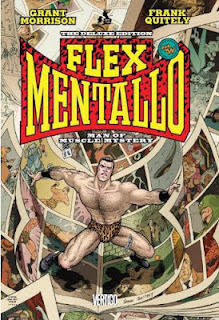 I wrote reviews for the first Invisibles trade and the Flex Mentallo series. I loved these books. I was a huge Morrison fan. Still am. I read just about everything he writes and love just about all of them. Seaguy, Invisibles, Sebastian O, Doom Patrol, Batman, All-Star Superman, X-Men, Vimanarama. We weren't trying to be objective all the time. We wanted to advocate and champion. Let other guys be critics. We were fans. ASIDE: I think anyone who is a paid critic needs to change their title to connoisseur. The word critic is ruined by associations of disdain and nitpicking. A connoisseur dabbles and indulges and knows what he likes and why. He's not an epicure; he doesn't blithely gorge himself. But he doesn't seek to torpedo what's placed in front of him. 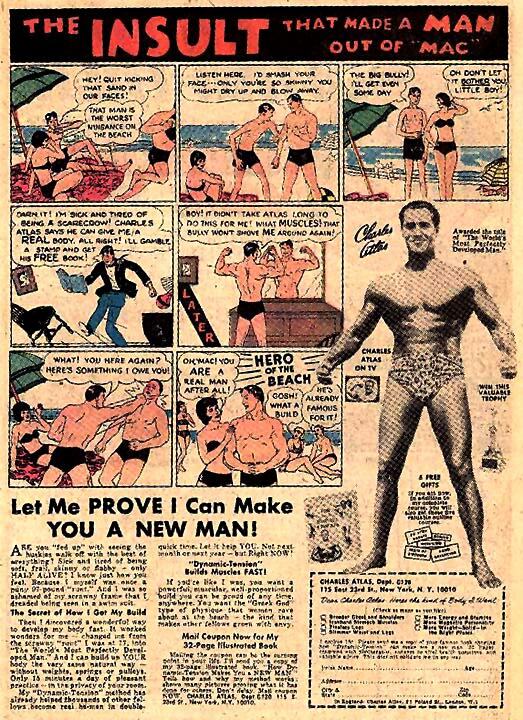 Flex was supposed to be collected for a US trade long ago, but a lawsuit from the Charles Atlas estate postponed that for a number of years. Flex's gimmick relied on the Atlas comic myth of the 98-pound weakling learning strength and confidence from a mail-order book. That's Flex's origin story too. The suit ended, and fans waited a few more years for the trade that came out today. I had no intention of picking it up. 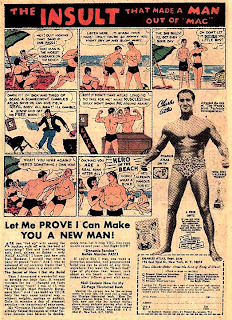 I still have the single issues. But I was in the comic store on a lunch break and wanted to see the packaging and new coloring. This was a long time coming, and DC wanted to do it right. It looks solid. The store owner jokingly asked another customer if I should get it, and the answer was yes, and I said I already had the singles. 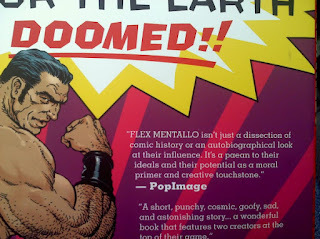 Then I flipped to the back cover. And there's my review. I wrote this thing in 2001. The words sounded familiar (and overly blah-blah nowadays), and when I saw the PopImage name, I knew. I'm on the Flex trade. Even if my name isn't there, that's my material. That's my love letter excerpt to the original series now used as a recommendation to get others to try it. Of course I bought a copy. I almost bought everyone a copy. PopImage seems to have gone cold in 2010. I hadn't written for them for years beforehand. 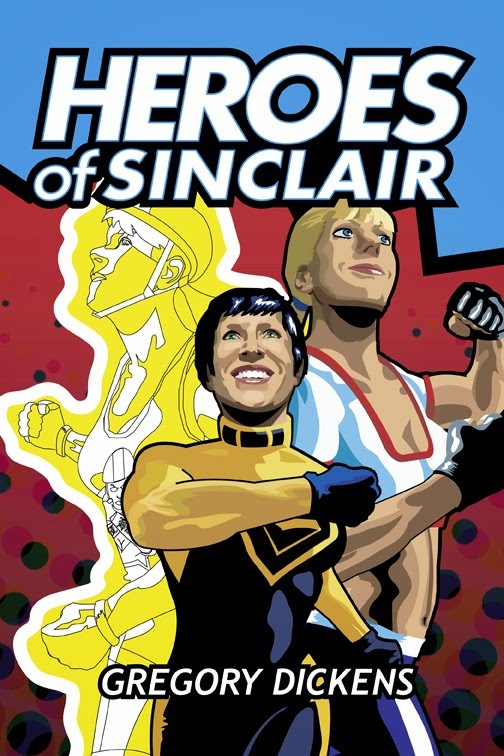 But the site gave me the opportunity to say why and how I loved those comics (and objectively discuss other titles), and I thank Scott and the site for the opportunity. A collection of the best of PopImage was published in 2002, and you can buy it, if'n you like.